All adults, regardless of age, who anticipate having close contact with babies younger than 12 months (e.g. 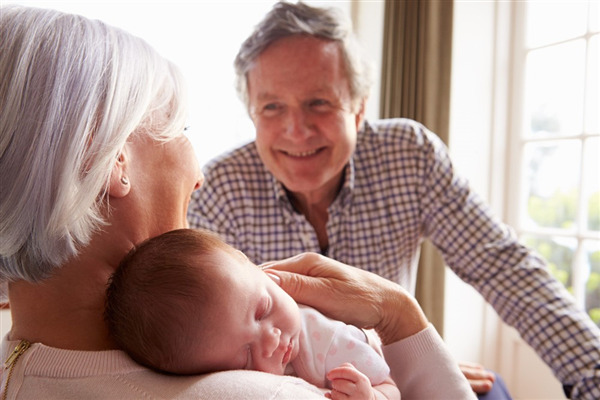 parents, grandparents, and close acquaintances), should have a whooping cough vaccine ideally at least two weeks before beginning close contact with the baby. (The mother's vaccine is usually provided through her antenatal caregiver). No prescription is required; this service is available to those aged 18 years of age or older. This service is currently available in ACT stores only.